Do you have a new furry friend in the house and would like to choose the best kitten litter possible? Or are you considering changing your cats litter? We look at the most popular litters and why they might suit your beloved cat. Many breeders widely use this cat litter as it is super safe for curious kittens, and it is dust-free and won’t hurt your kitten if they decide to eat it. Made from recycled paper, it is also very environmentally friendly and easy to dispose of. Being paper it is extremely absorbent and very cost effective. The cat litter also doesn’t track through the home and is easy to clean. Being one of the most common and oldest cat litters on the market, the clumping nature makes this cat litter easy to scoop as urine will clump together when the clay is wet. However, it can be very dusty and messy. But on the bright side, lugging the heavy bags around from the supermarket is great for your fitness! Clumping Clay is great for absorbing and controlling smells. This is made from other clay-like substances, and may not have the ‘clumping’ abilities of your traditional clumping variety. However, it is normally cheaper and some cats prefer the texture on their sensitive pads. This is a very popular form of cat litter that has amazing order control. However, it does take getting used to for some fussy cats. It is dust-free and doesn’t tend to track out of the litter box as badly as certain cat litters do. It’s highly absorbent …a big plus for cat owners. It is, however on the expensive side, but the product does last longer than most cat litters. 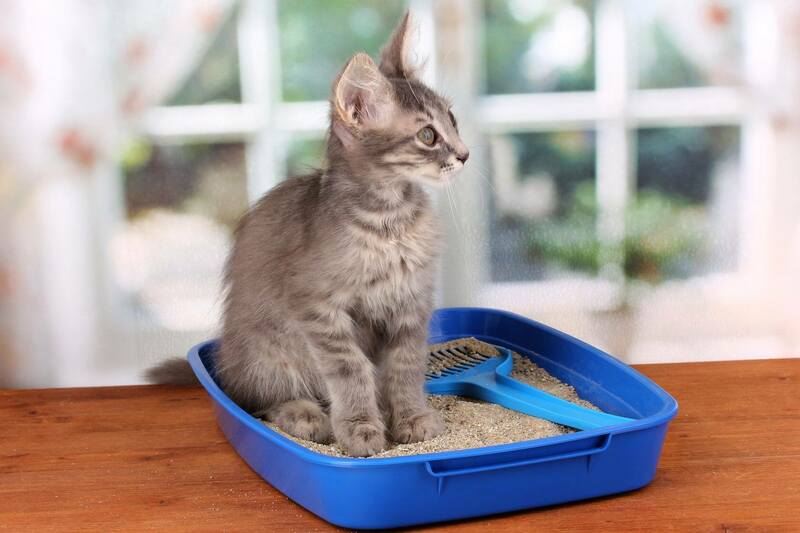 For kittens, it’s vital that you continue to use the ‘familiar’ cat litter until your kitten is secure in their home. So, it’s best to not attempt a litter change for at least the first two months. If you do decide to change your cat’s litter, having the same philosophy as a food change is paramount. Start with adding a cupful of the new cat litter mixed with your current kitty litter into the box and gradually replace the entire amount over a few weeks. This will help prevent a ‘litter box protest’ from you beloved cat. Remember that your cat will need to get used to the new smell and feel of the product before they will fully accept the change. If your cat just does not like the cat litter, and some cats can be particularly fussy, return to the old kitty litter and try again in a few months. 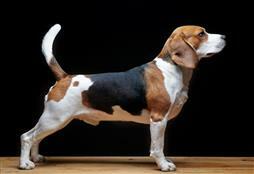 Nadia Crighton is a well-known and accomplished Australian Journalist and pet magazine Editor. As a busy mum of four humans, two dogs, 50 sheep, one cat, a handful of chickens and a goat named Billy (and let’s not forget the axolotls! ), she simply adores pets of all shapes and sizes. These are her personal thoughts and advice from many years of pet-ownership and working within the pet industry.